From the #1 New York Times bestselling author of The Da Vinci Code comes the first breathless adventure featuring world-renowned symbologist Robert Langdon. 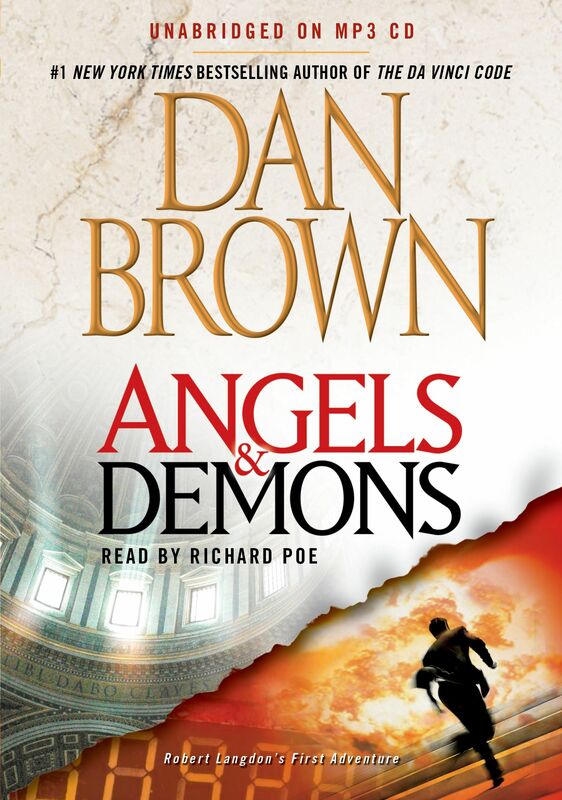 In Angels & Demons, Langdon is summoned on his first assignment: to a Swiss research facility to analyze a cryptic symbol seared into the chest of a murdered physicist. What he discovers is unimaginable: a deadly vendetta against the Catholic Church by a centuries-old underground organization—the Illuminati. Desperate to save the Vatican from a powerful time bomb, Langdon joins forces in Rome with the beautiful and mysterious scientist Vittoria Vetra. Together they embark on a frantic hunt through sealed crypts, dangerous catacombs, deserted cathedrals, and the most secretive vault on earth…the long-forgotten Illuminati lair. An explosive international thriller, full of relentless adventure, scholarly intrigue, and cutting wit, Angels & Demons careens from enlightening epiphanies to dark truths as the battle between science and religion turns to war.